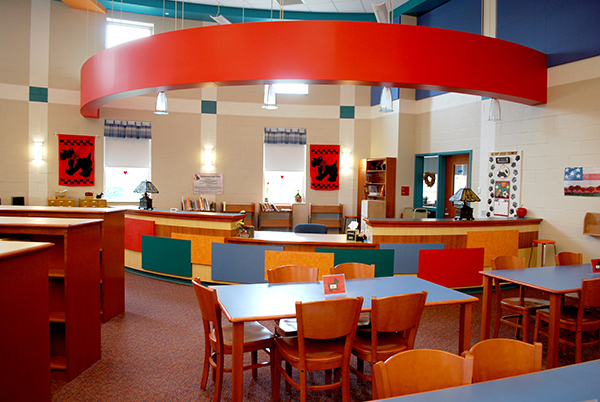 Following a district wide feasibility study, the Southmoreland School District chose to renovate an existing elementary school and to construct a new middle school adjacent to the elementary. With a physical connection between the two schools, the combination one and two story structure allows the sharing of a nurse’s suite. The elementary school received updated mechanical and electrical systems as well as new windows and roofing. The new middle school features improved classroom layouts and modern library and gymnasium facilities. This project also allowed for the creation of a safe school entrance to improve the security of the students and faculty.